The Ororon Line is well known for having plenty of delicious foods, and so it is also often called the “gourmet highway”. Herring cuisine, farmers’ markets, locally produced ramen, sweets (or confections), rice wine and the other beverages which can be enjoyed along the Ororon Line, are featured in the following pages. 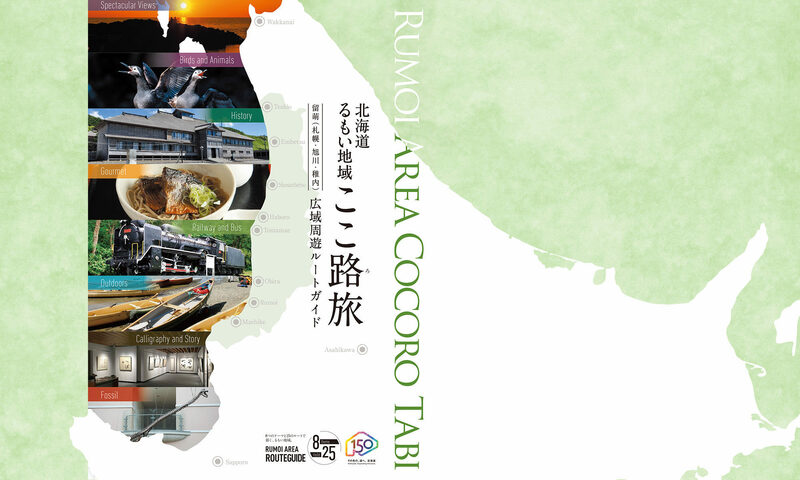 Upon hearing the word “the gourmet of the Rumoi Area”, many people imagine either fresh or processed prawns, octopus, herring, herring roe, sea urchin, salmon, flatfish, globefish, scallop, and freshwater clams. Indeed, the Rumoi Area not only produces seafood products but also a variety of agricultural products such as rice, wheat, apples, cherries, pears, and so on. Dairy farming is also one of the main industries here. Also, locally brewed sake and juice squeezed from regional fruits and vegetables are two of the many widely popular products of the Rumoi Area. As mentioned in the previous section, the prosperity of the Rumoi Area was built upon the herring fishing industry. There are numerous restaurants and shops where you can enjoy the flavor of herring cuisine. The Rumoi Area is not only the top producer of pickled herring roe, but a wide variety of other seafood products are also processed here. There are many ways to fully enjoy the gourmet of Rumoi: seafood processing plants have stores for direct sales where you can buy a variety of seafood, you can eat sushi and kaisen-don (a rice bowl topped with seafood) at the sushi restaurants, farmers’ markets offer fresh produce, or you can even browse the local confectionaries for a delectable dessert.